Neural networks, as the name implies, comprise many little neurons. Often, multiple layers of neurons. How many? Quick googling on the “number of layers” or “number of neurons in a layer” leaves one with a strong impression that there are no good answers. The first impression is right. There is a ton of recipes on the web, with the most popular and often-repeated rules of thumb boiling down to “keep adding layers until you start to overfit” (Hinton) or “until the test error does not improve anymore” (Bengio). 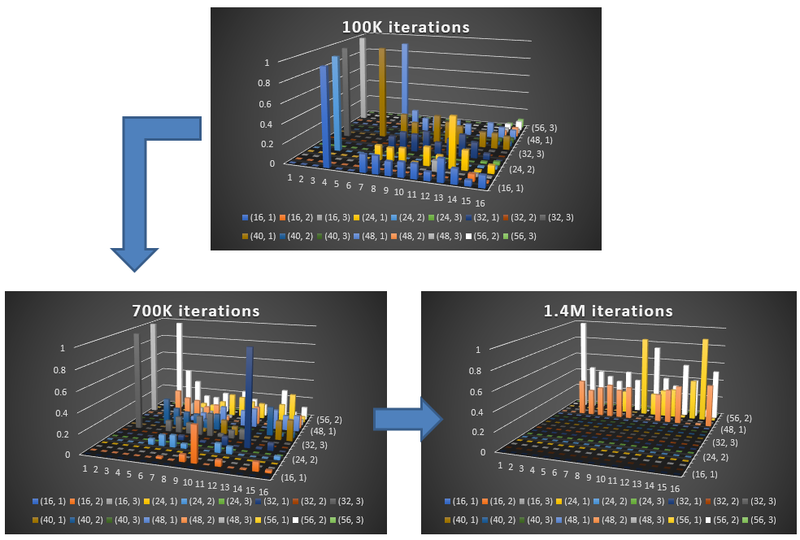 Part I of this post stipulates that selecting the optimal neural network architecture is, or rather, can be a search problem. There are techniques to do massive searches. 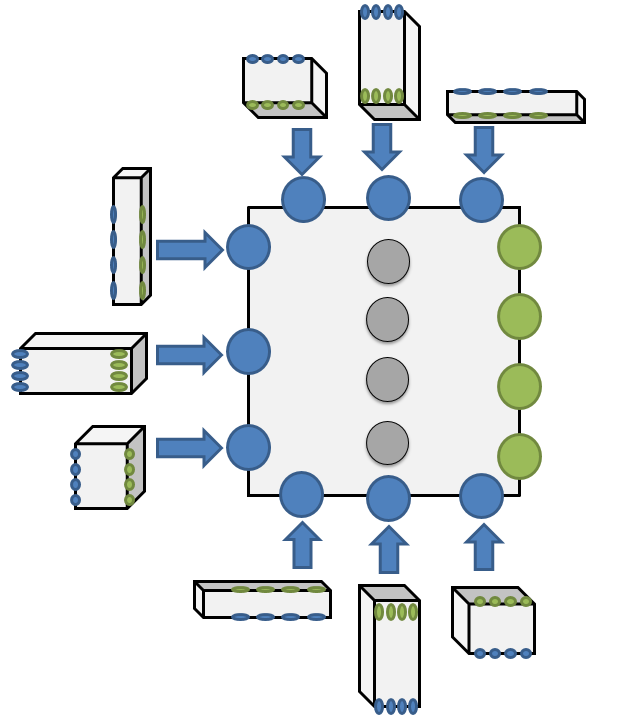 Training a neural network (NN) can be counted as one such technique, where the search target belongs to the function space defined by both this environment and this NN architecture. The latter includes a certain (and fixed) number of layers and number of neurons per each layer. The question then is, would it be possible to use a neural network to search for the optimal NN architecture? To search for it in the entire NN domain, defined only and exclusively by the given environment? 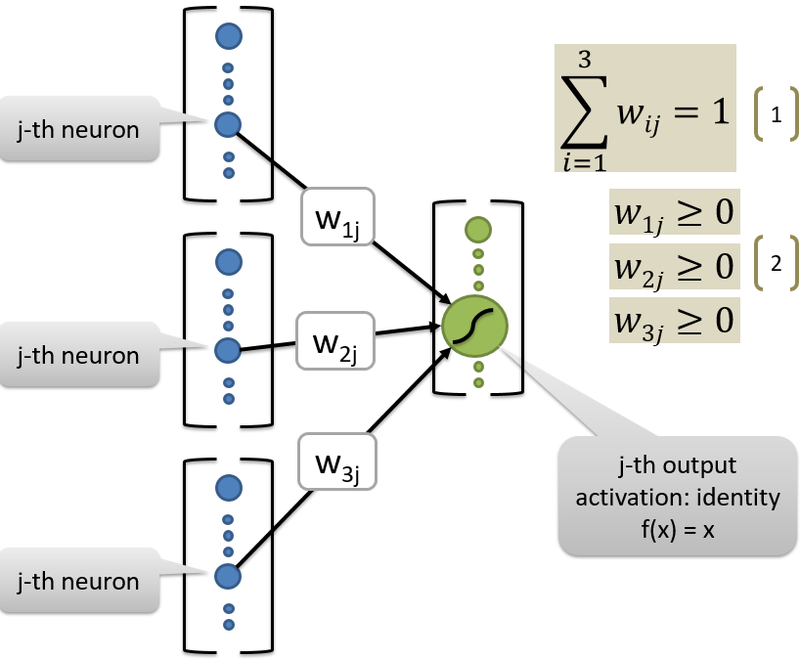 Which mean s that training this super net would inexorably have an effect of training its own internal “wiring” – instead of, or maybe at the expense of, helping to select the best NN – for instance, one of the 9 shown in Figure 1. And that would be missing the point, big time. The primary goal remains: not to train super-network per se but rather to use it to search the vast NN domain for an optimal architecture. This text describes one solution to circumvent the aforementioned ignoratio elenchi.